April showers did nothing to damper the beauty of Caitlin and Brian’s Belmont Manor wedding. 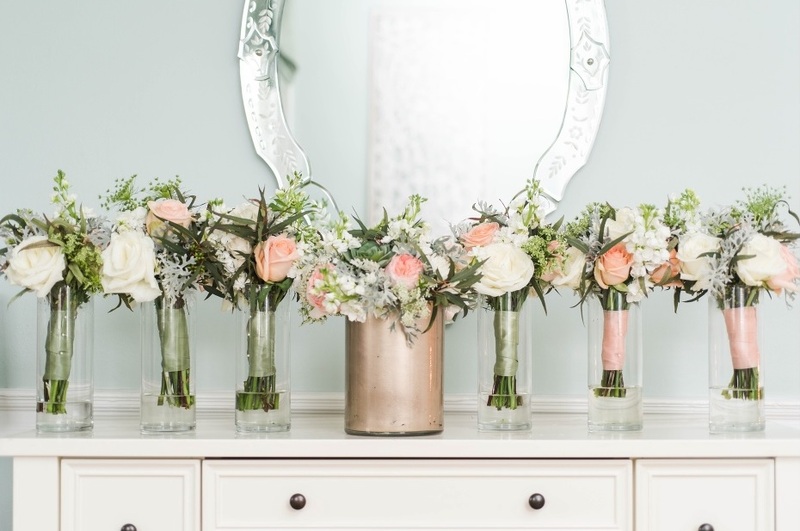 From the lush green gardens, to the sage, peach, and gold color scheme, to the natural wood accents. Caitlin and Brian’s Belmont Manor wedding was straight out of a storybook. 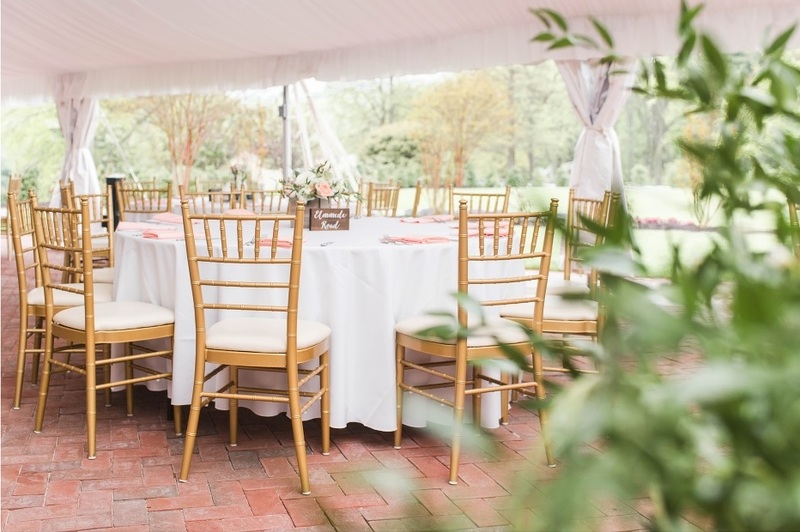 AMAVI Wedding Events and Alexandra Nesterak Events did an incredible job executing Caitlin and Brian’s wedding décor. Caitlin and Brian’s Belmont Manor ceremony took place on the dance floor, underneath Belmont’s gorgeous tent. While the rain poured outside, the sheer joy and happiness in the tent lit the room. The string quartet also added the perfect level of intimacy. Of course, Caitlin and Brian’s love was felt by all in attendance. After the ceremony, guests made their way inside Belmont’s historical manor for cocktail hour. Guests enjoyed Root beer Barbecue Pork Sliders, Beef Carpaccio, Jerk Chicken Skewers with pineapple curry sauce, Lobster Macaroni and Cheese, and Bang Bang Shrimp Tacos. While guests enjoyed cocktail hour, Caitlin and Brian took pictures outside underneath the tent with their 16 person bridal party. In addition, we made sure to bring drinks and appetizers for the bridal party to enjoy. 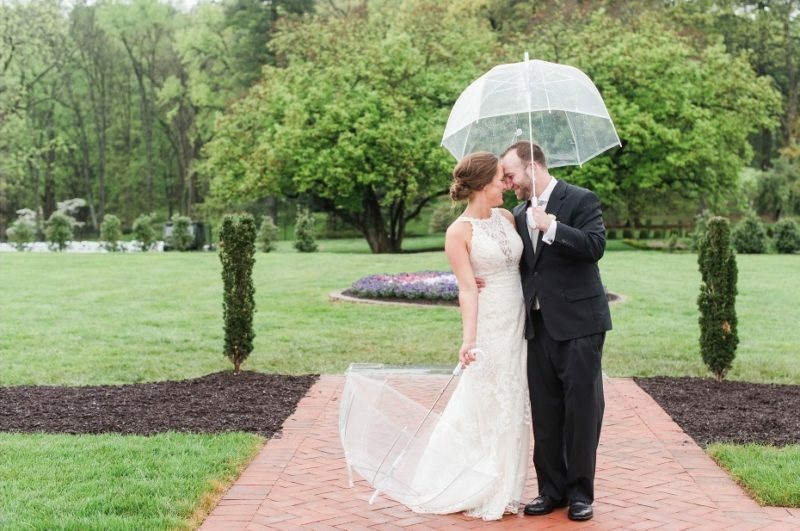 The bride and groom even braved the rain for some gorgeous photos in Belmont Manor’s garden. Finally, from cocktail hour, guests returned to the tent for dinner, dancing, and lots of fun! Guests enjoyed Parmesan Crusted Chicken with Basil Beurre Blanc, Sliced Beef Tenderloin with Cabernet Sauce, Julienned Vegetables and Redskin Mashed Potatoes. 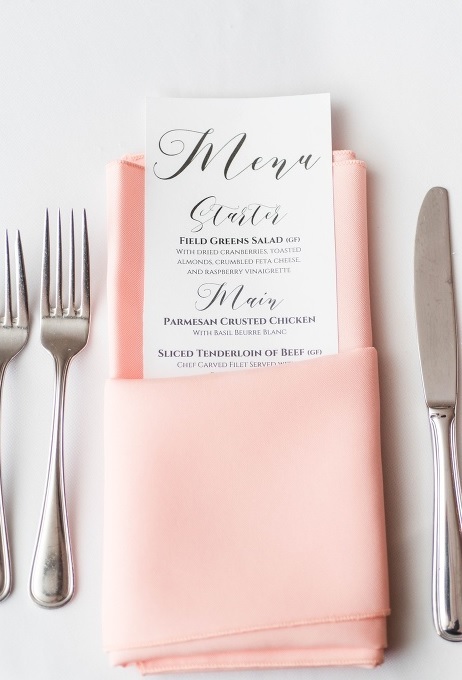 We loved being a part of Caitlin and Brian’s Belmont Manor Wedding. 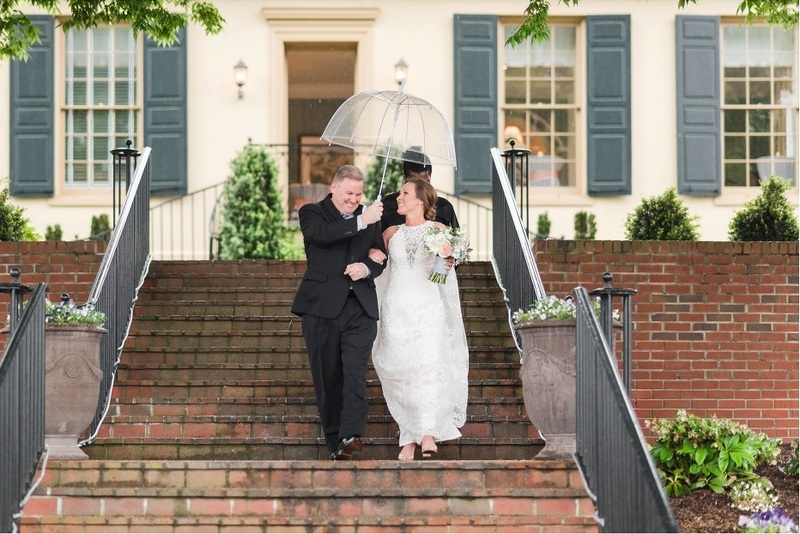 Congratulations Mr. and Mrs. Corbitt! Error: Error validating access token: Session has expired on Friday, 12-Apr-19 20:42:14 PDT. The current time is Thursday, 18-Apr-19 06:00:09 PDT.